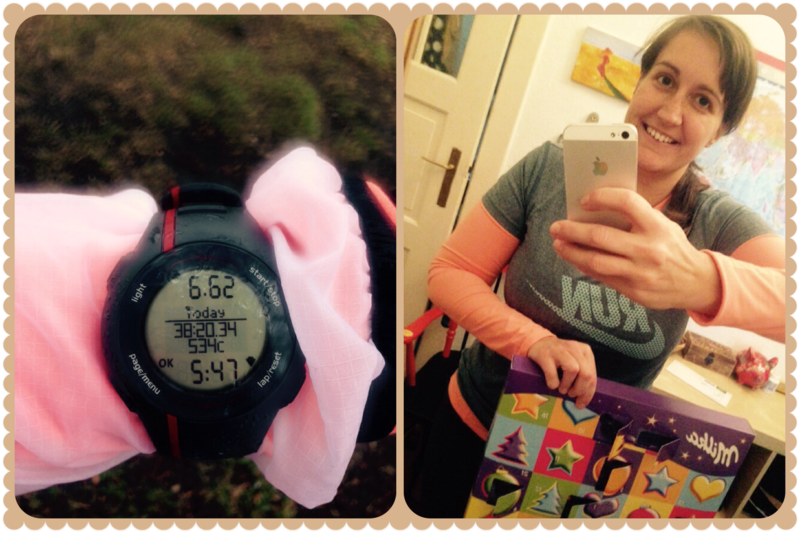 Week total: 41.79km… my legs are feeling a bit tired, heavy and stiff but running every day feels amazing! Day 8 – Monday 8.12. It seems that drinking and eating too much the day before you go for a run is the perfect combination for an amazing run. 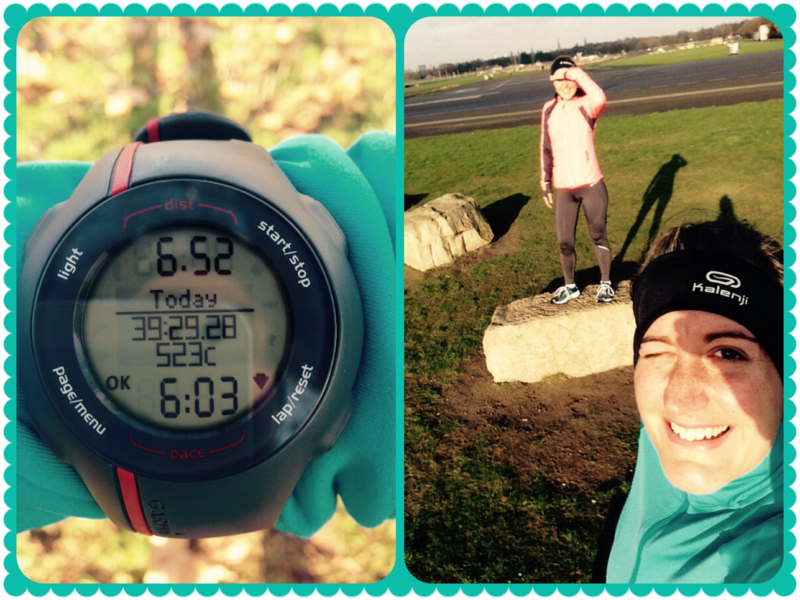 The sun was shining when we met with Ela and during our run we chatted about Sunday’s mulled wine party and we laughed pretty much the whole run. This is why I love running with friends – it’s great to be able to “share the love”. Day 9 – Tuesday 9.12. My legs feel really heavy! I woke up and my legs felt incredibly tired and heavy and, to be absolutely honest, I was dreading the run. My legs just did not want to move. I stopped half way though the run to admire the beautiful sunrise over Templehof Airport (actually, I stopped so I could have a little break, but pssst don’t tell Matthes). As we say in Czech “not every day is a feast” – tomorrow will be better, I know it! Day 10 – Wednesday 10.12. They promised that it will snow today! No snow, just loads of rain and wind. Grr! But I ran… and it felt amazing! I seem to run much faster when I run on my own. And it is day 10! Whooopeee! Day 11 – Thursday 11.12. I was really looking forward for our run with Matthes today. And I really wanted to run fast with him but the wind changed my plans. Bummer! The run started with a good pace but then we got headwind and that was it. I keep telling myself that all of these super windy runs make me a better runner but, man, it is REALLY hard work! And I never know what to wear – I’m usually hot when I have tailwind and then I’m cold when I have headwind. Any tips anyone? Day 12 – Friday 12.12. I don’t know what happened overnight but today was the worst run of this challenge. I couldn’t sleep properly and I woke up during the night because my legs hurt! This is a brand new sensation I have never had before and I can honestly say: I DON’T LIKE IT. I ran sloooow and decided that tomorrow I’ll ditch my running plans with Jens and go on a tredmill instead to give the legs a little rest! Th highlight of today was three ours in thermal bath and saunas in Bad Saarow. Three hours of chilling – what a treat! Although I don’t think my legs really deserved it after today’s poor performance! Day 13 – Saturday 13.12. I send text message to Jens at 3am to tell him that we are not going running today. And I’m so happy he did! 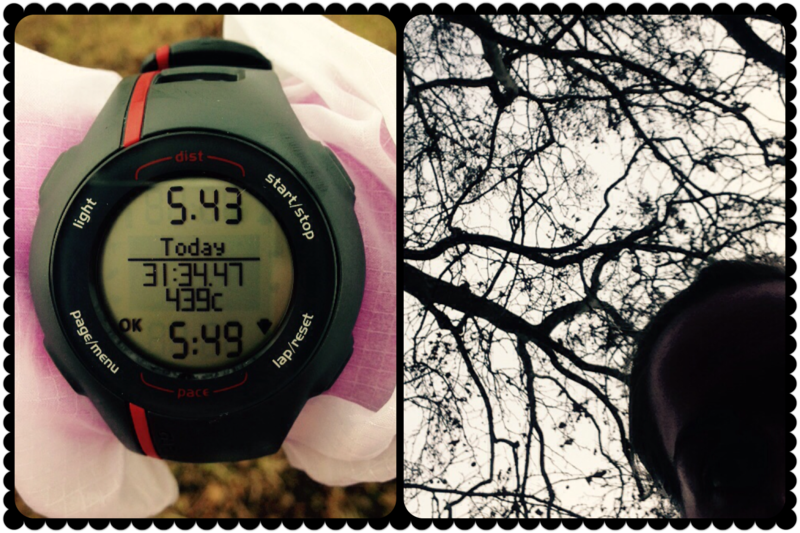 We ran along the beautiful Schlachtensee and it was amazing! 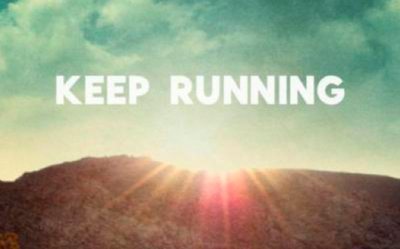 This is what running is all about! Beautiful path, gorgeous weather! I LOVE running! It is really strange but when I run my legs feel perfect. It is only when I don’t run that they hurt. Jens, who ran pretty much every marathon and triathlon there is, had told me to buy some Diclofenac to help with the leg pain… and so I did. We shall see if it helps. Day 14 – Sunday 14.12. Diclofenac is helping! Or, since I’m sure it’s all in the head, I believe that Diclofenac is helping and my legs are feeling good. But what was not helping today was the amount of wine, rum, eggnog and food I had last night. Christmas dinner parties are amazing but “uff”! I take back what I said on Monday – drinking and eating too much the day before you go for a run is NOT the perfect combination for an amazing run. OMG! I now ran 14 days in a row! If I forget about the leg pain I encountered this week – it feels really good! Now, more than half way through this AdventRun challenge, I know that I will definitely complete all 25 runs in 25 days. Huuraaayyy! P.S. 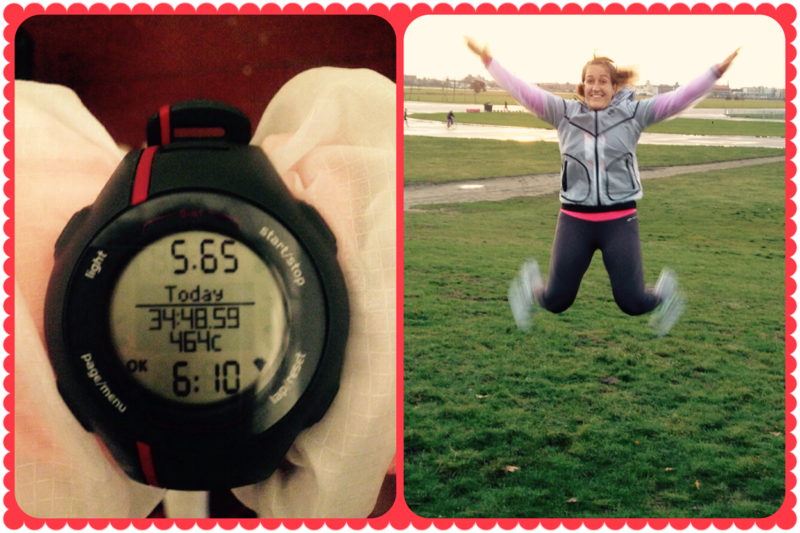 Ela is still running every day (I’m really jealous about her Barcelona run on Saturday)– well done! P.P.S. Robert is also running every day and clocking some serious mileage!!! P.P.P.S. Honza is alive! Not running… but he promised to run with me when I’m in Prague next week. Yay!